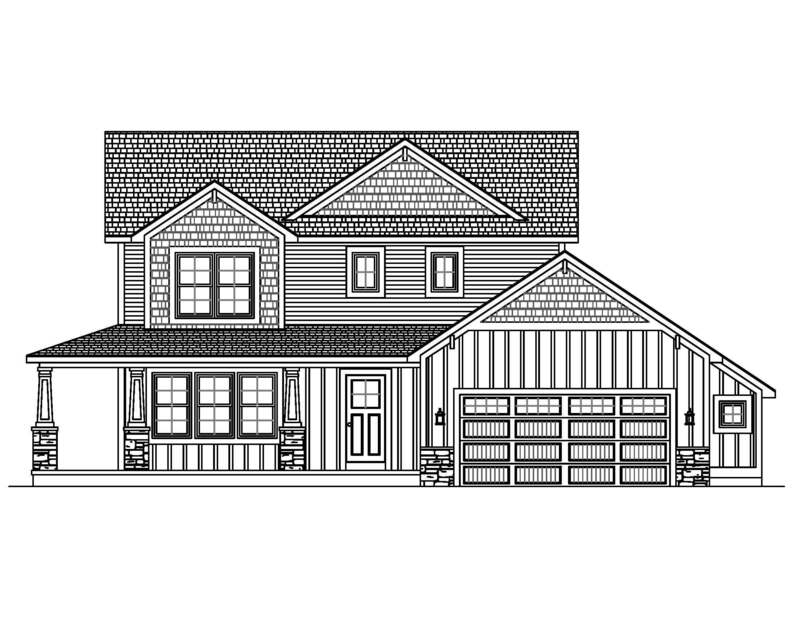 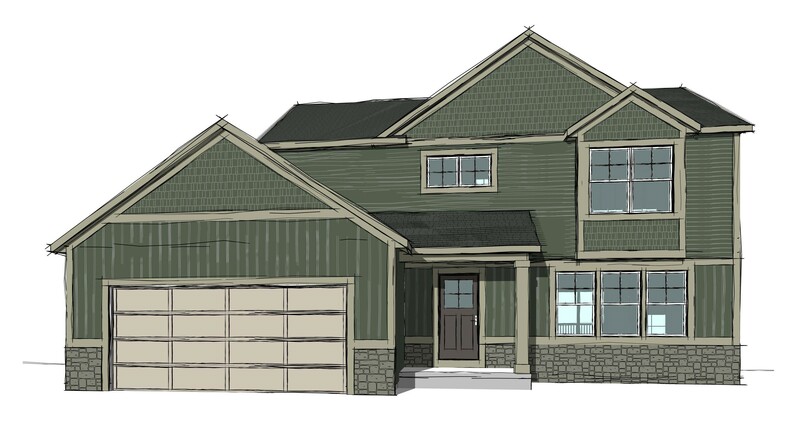 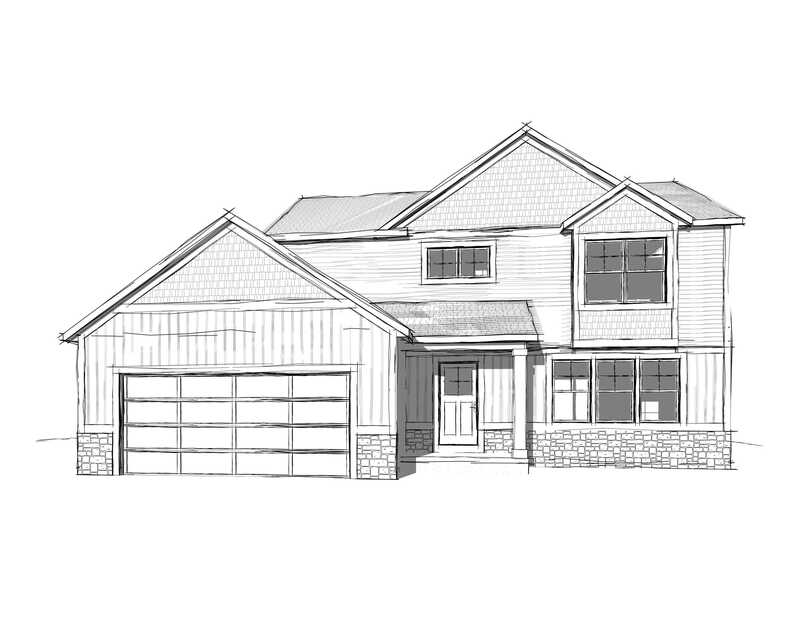 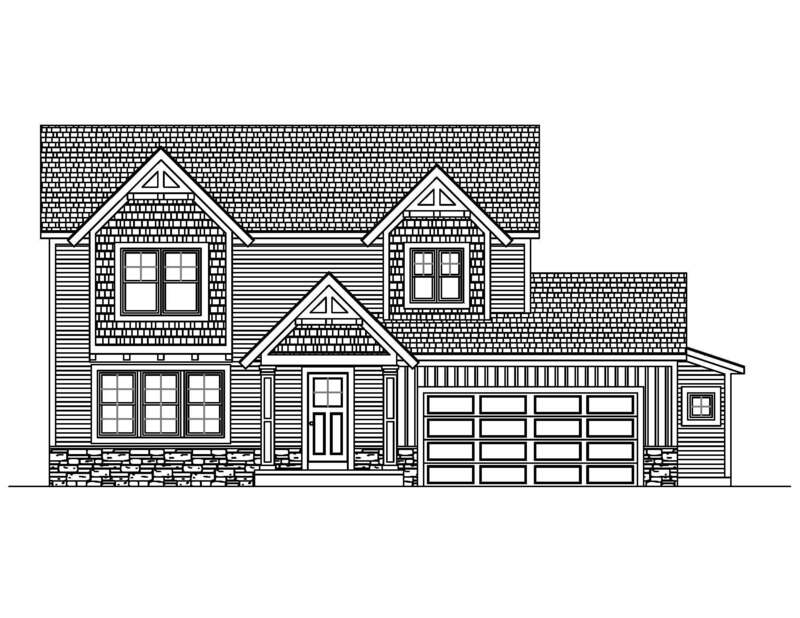 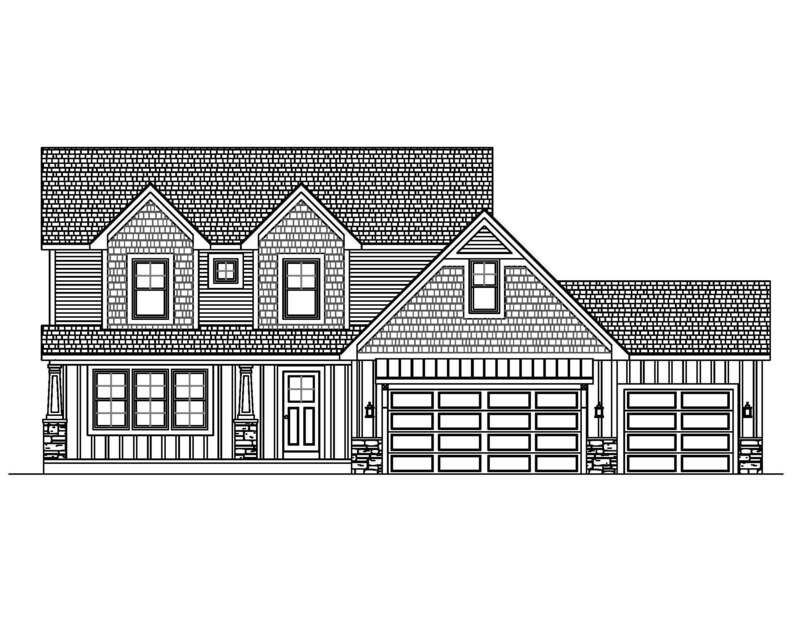 The Manitou is a 2 story plan in the Lighthouse Collection. 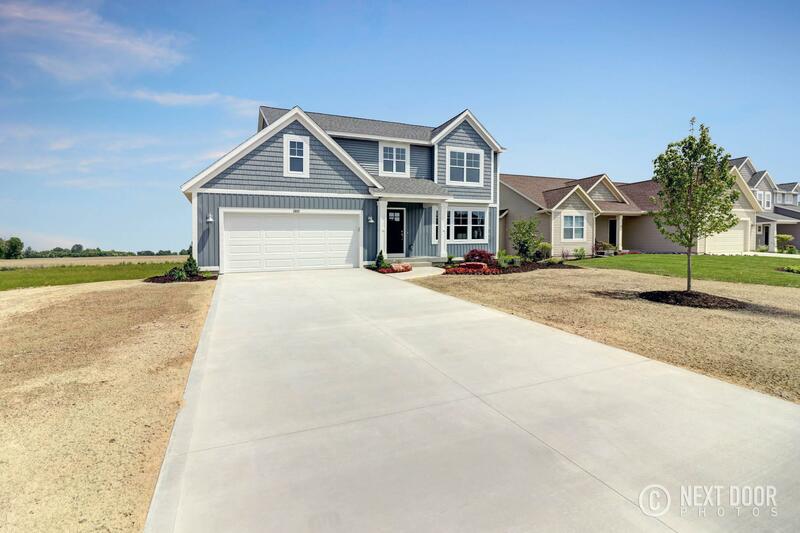 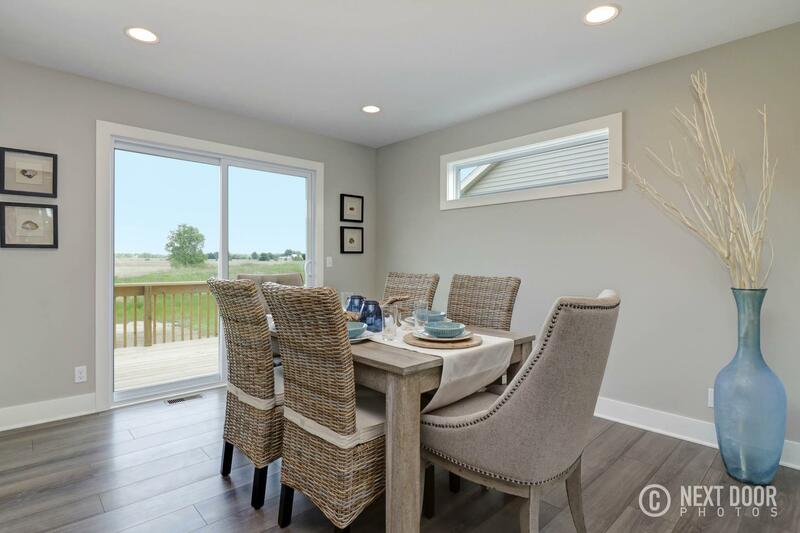 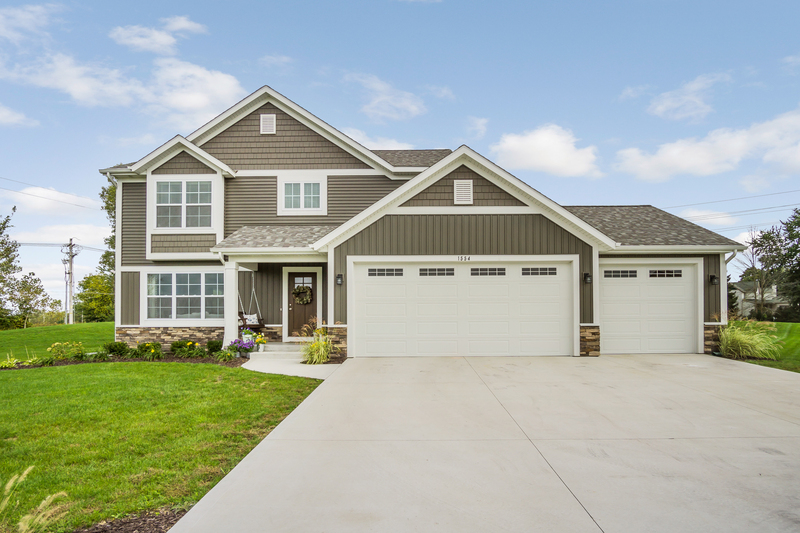 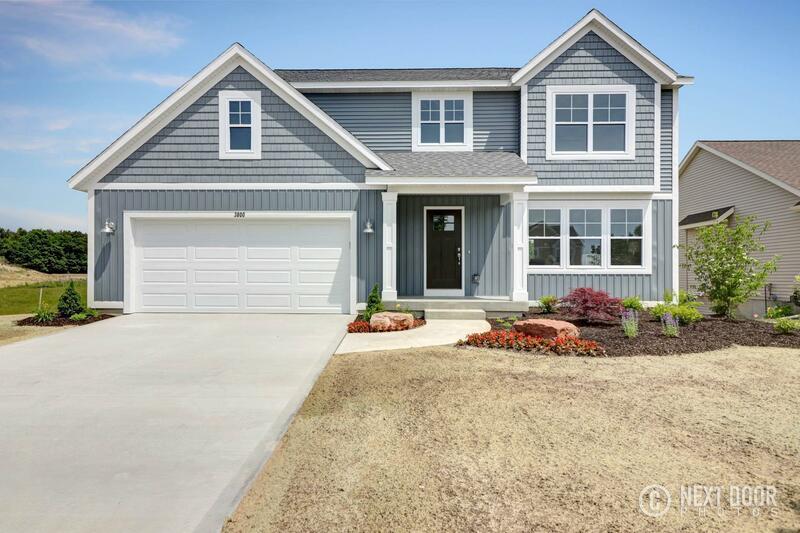 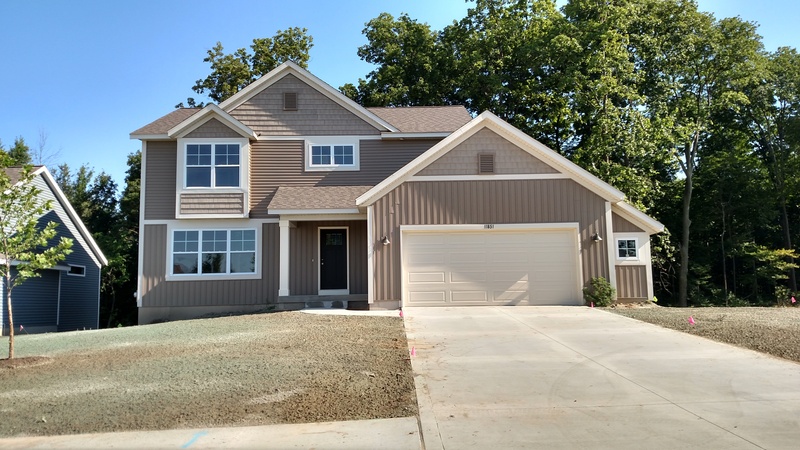 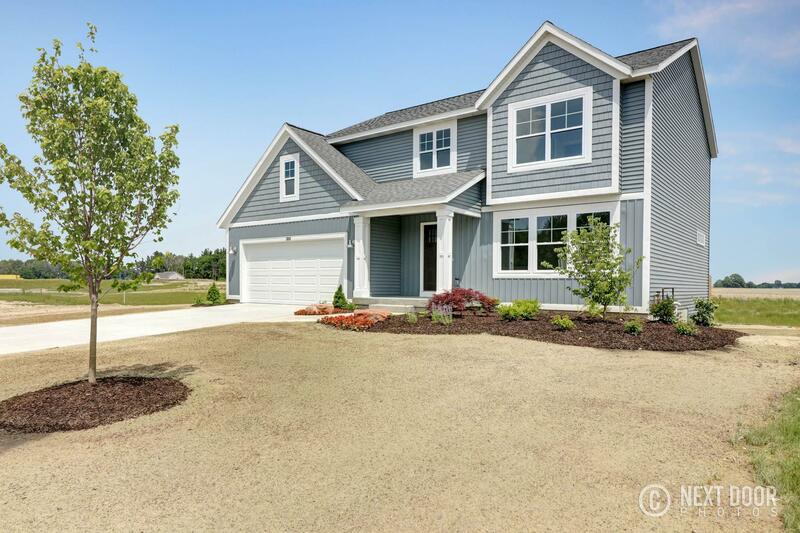 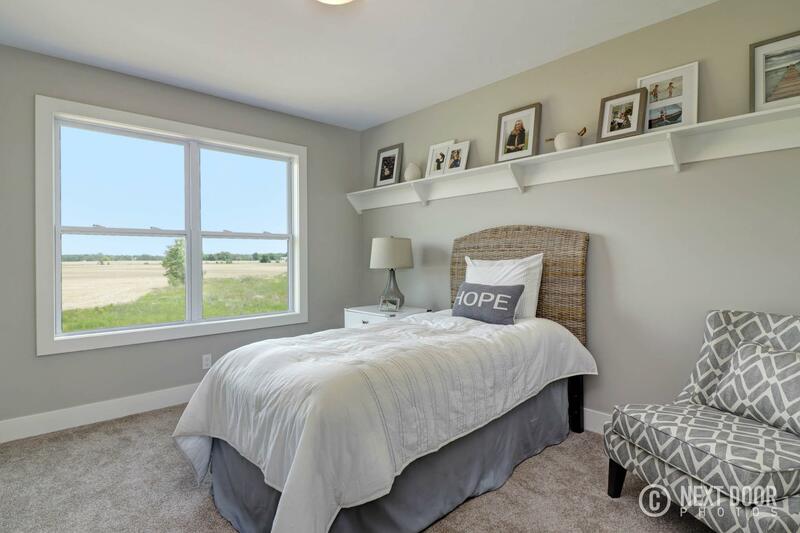 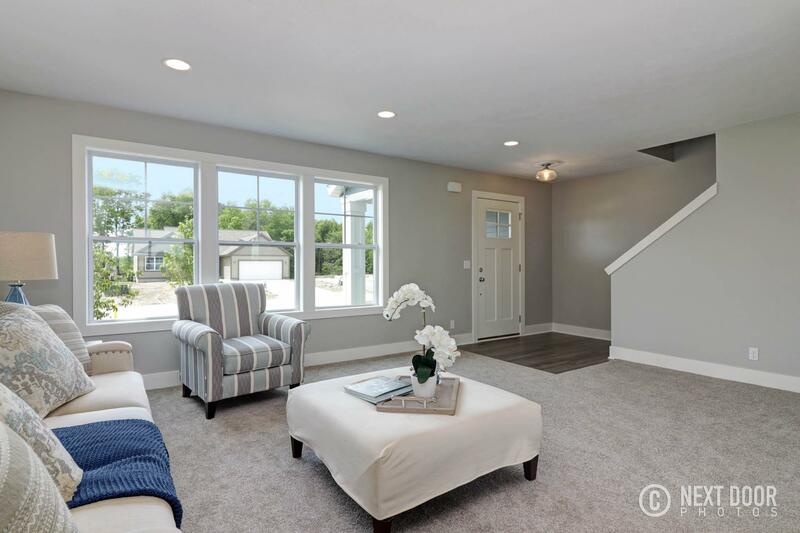 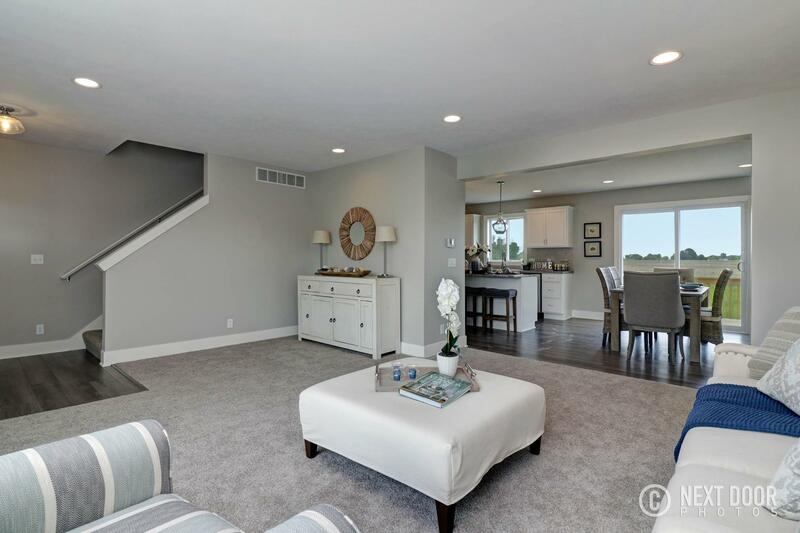 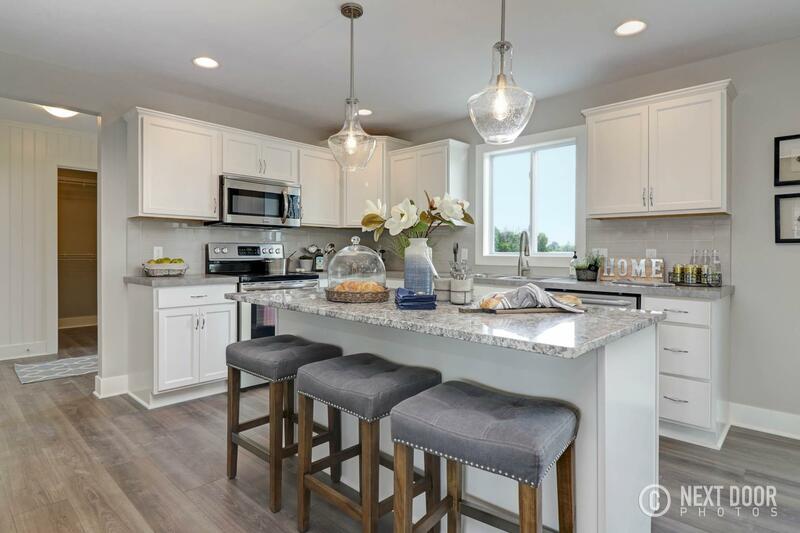 You’ll enjoy the spacious main floor with large kitchen and all bedrooms upstairs. 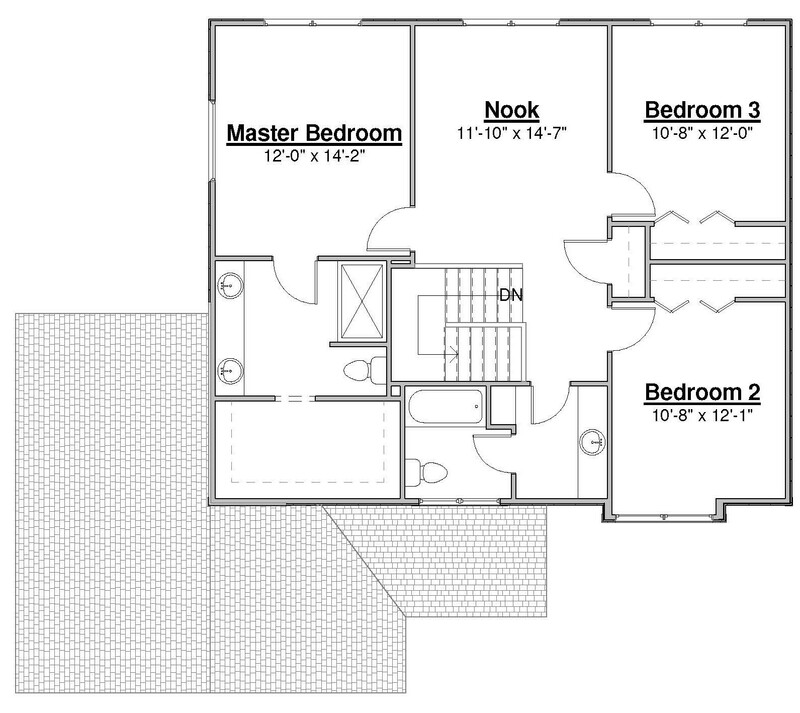 This plan allows for 3 bedrooms up plus a loft/landing area or 4 bedrooms. 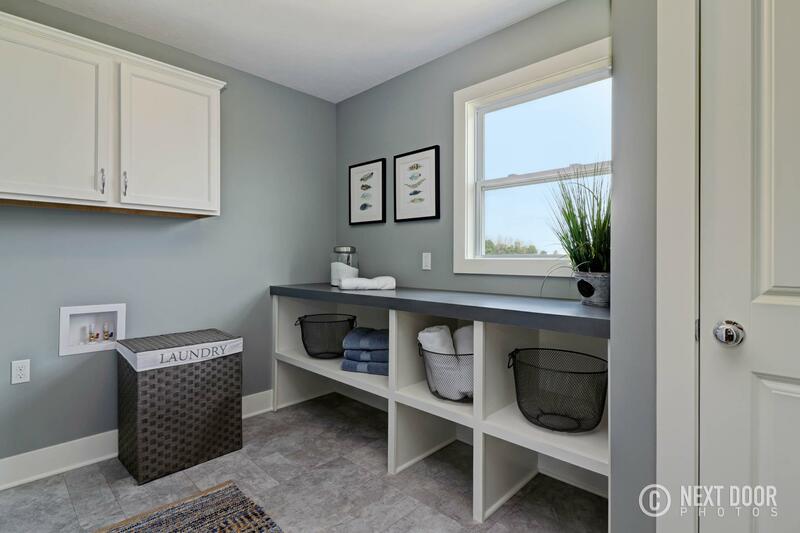 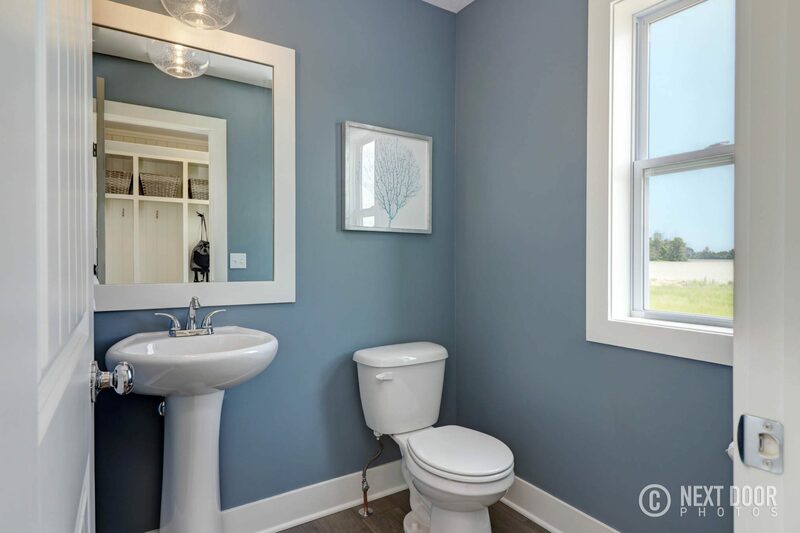 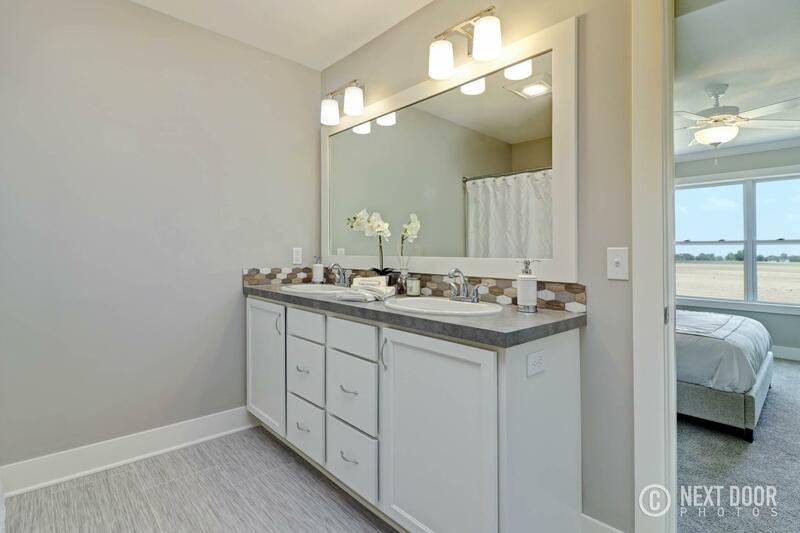 Plan includes 2 ½ baths with laundry on the main floor. 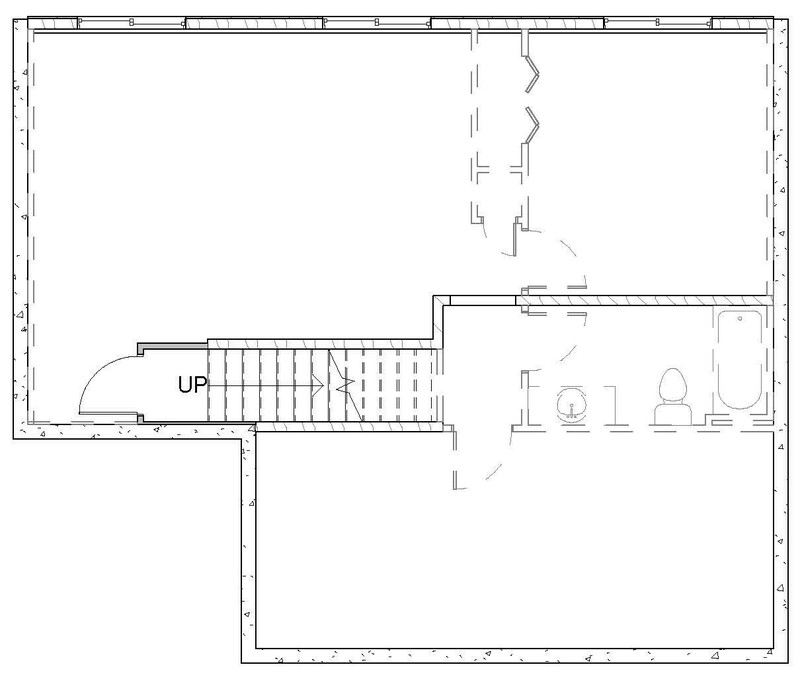 Potential to finish the lower level for additional space. 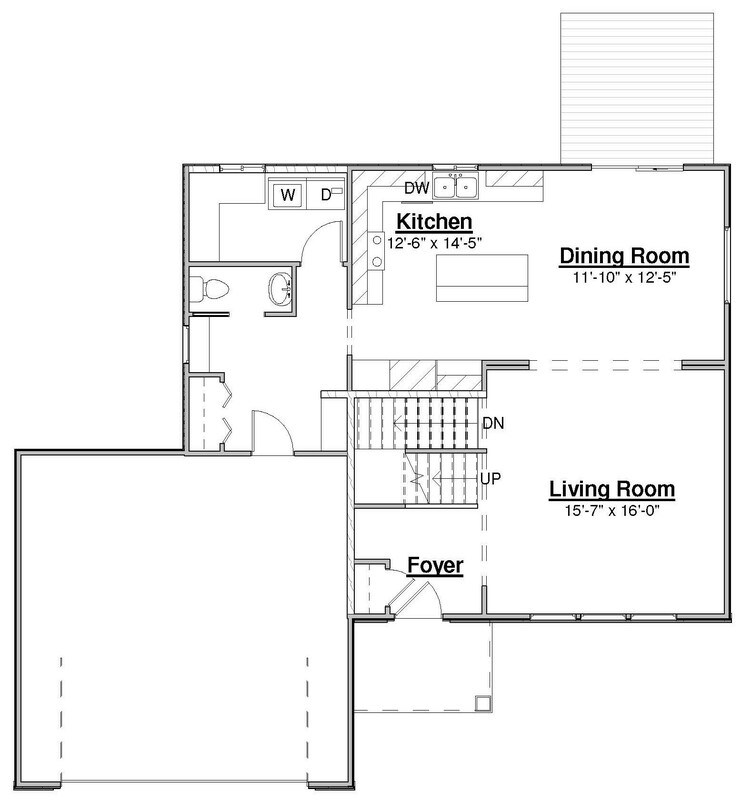 This plan is very functional and works well with a growing family.